Want space? Check this one out! So many rooms, so many options. Up to 7 bedrooms or use 5 as bedrooms, with study, office and/or game or craft room. This custom built home has beautiful laminate flooring throughout and waiting for you to make your own. Home is in water oriented community with access to beach, boat ramp and more. 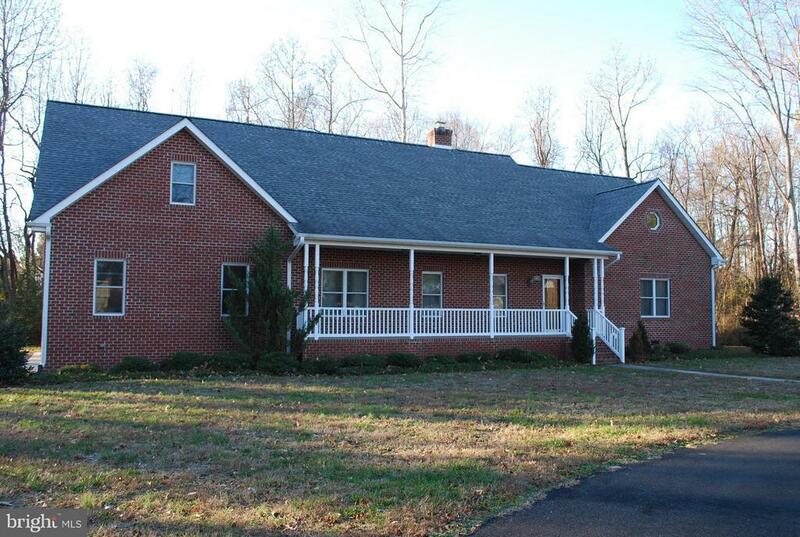 This house is priced well below county assessment so dont miss out.